If you haven’t tapped into the marketing magic of Google Adwords, you could be missing out. Google Adwords is a powerful tool that allows businesses to reach their target audience online by strategically placing your ad right next to search results. Google’s partnership with over 1.2 million businesses is one of the most effective marketing tools available to companies today. And, it’s not just businesses that are reaping benefits. This is also how 95% of Google’s annual revenue is currently generated. Want to know how to set up a Google Adwords campaign for your business? The process is simple, straightforward, and your campaign can be set up in just minutes. When paired with the advantages it offers, it’s a no-brainer for any company who wants to get ahead in today’s net-frenzied world. Your SEO strategy is still one of the top ways to rack up new visitors. But, Google Ads is another marketing must-have for every business. Google is constantly tweaking their products to improve the user experience and ensure that their products are leading the race in online technology. Their approach to advertising is just one example of their internet marketing genius at work. In fact, Adwords is set to transform into Google Ads later this month, as their newest, most improved, advertising platform yet. Everyone one knows that the chances of a random small business outranking a big-name brand naturally is little to none, right? Well, Google makes it possible for you to place your company right under the search ribbon. Instantly, your business appears at the top of your potential consumers’ results. Maybe your small-town retail business will never outrank big sellers like Amazon. But, now, with Google’s advertising mojo, your business can still be the first that customers see. If you want to make sure that your business gets noticed, check out our step-by-step guide for how to set up a Google Ads campaign. The first step to setting up your campaign is to head over to Google’s advertising site and click the “Get Started Now” button. You’ll need to be logged in, then you can select “Create Your First Campaign”. And just like that, you’re on your way to creating a high-impact advertising campaign that’s guaranteed to get results. This step is fairly straightforward. You will need to name your campaign and select a type. If you are unsure what to choose, just select the “Search Network Only” option. You can always change it later if you find this is not the right choice for you. Next, you’ll need to pick your location. This is especially important if your company primarily depends on local business for revenue. 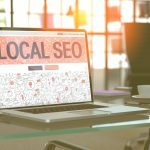 Brick and mortar businesses, for example, want to be sure that they show up in local searches. When you name your location, Google knows where your target customers are coming from. And, they place your name at the top of results for that specific location. With Google’s advertising campaigns, you get to determine your budget. This gives every business the option to utilize Google’s marketing magic, no matter how big or small. The formula is simple. You choose your daily budget, set your bids, then choose your keywords. Your daily budget is the maximum amount that Google can charge you each day. Most days you can expect to reach your budget’s daily limit. So, you should choose a daily budget that you can afford and reasonably sustain. Keywords are priced per click. It’s up to you choose a bid strategy for keywords. At first, you may want to change the default bid strategy to the manual setting. This allows you to have more control over pricing your bids. If you are new, it could be a beneficial way to make sure you don’t overdo it during your first week or two and break the bank. You can always revisit your strategies at a later date when you become more comfortable with the platform. You won’t need to do a lot of research to determine the most relevant, top-grossing keywords. Google’s keyword planner does the work for you. Of course, the most relevant keywords that you might expect would to yield the greatest results from online searches are often those that are most expensive per click. Remember, this is how Google makes a major portion of their profits, after all. However, you’ll find that there is usually a less expensive alternative that will still earn you plenty of traffic. Obviously, you’ll want to try to choose relevant keywords that offer the greatest gain at the lowest price per click to maximize your budget. You get to see Google Ads at work. 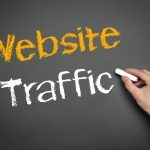 You are just about guaranteed to have more visitors to your site. But, if you aren’t seeing the results you want, simply go back and tweak your campaign’s keywords or daily budget until you come up with the right formula. 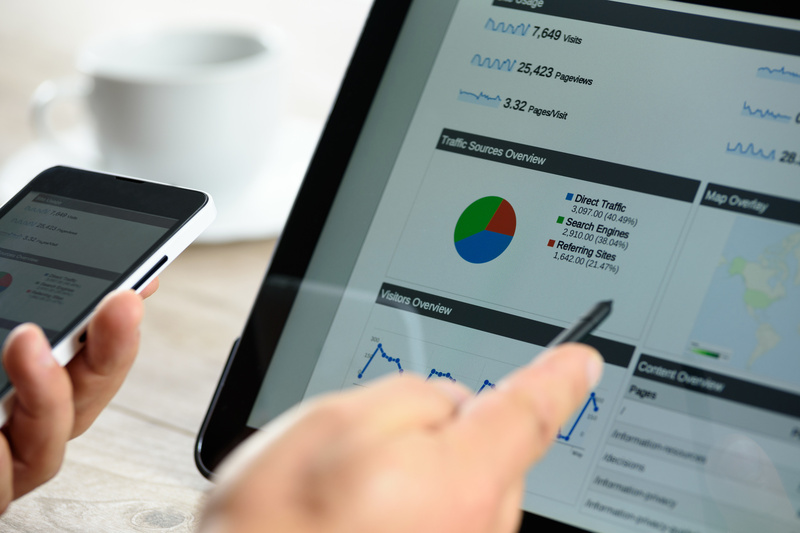 If you are short on time or can’t seem to create a profitable campaign on your on, the experts at PPC news can help you calculate the perfect winning strategy right away. Want More Ways to Boost Your Business? Looking to expand your business’s marketing strategies even more? We’ve got the latest news, tips, and trends to help your business grow. You can find out everything you need to know to maximize your company’s potential when you visit our site. Check out our blog to learn how to diversify your marketing tactics and boost your business today!